Marla chats with coach Kelly Rudolph about clearing blocks to love! Kelly guides women step by step to delete negative, self-sabotaging emotional baggage that has snowballed over generations and kept you stuck and stressed for decades. 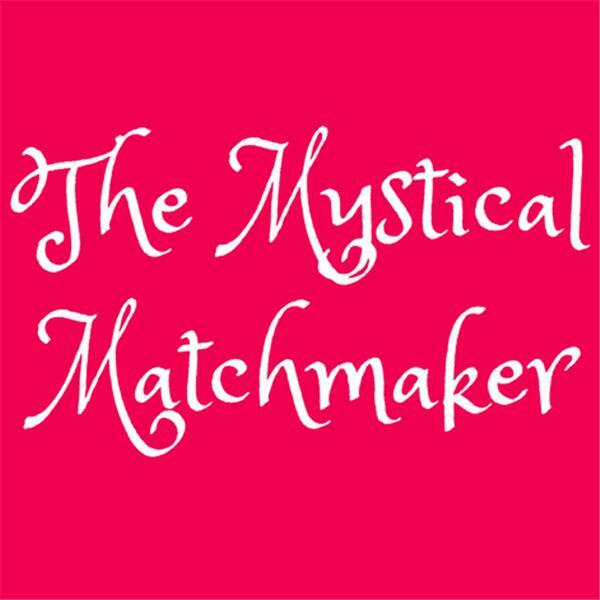 Marla Martenson is a professional matchmaker, transformational dating coach and the author of three memoirs. Contact Marla about her dating coaching for women.